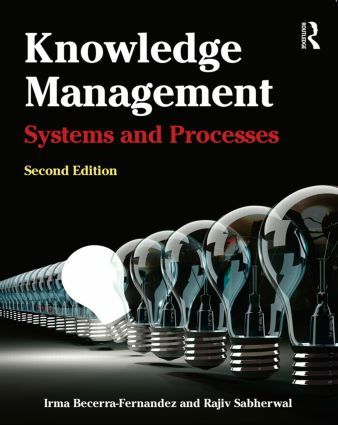 This text serves as a complete introduction to the subject of knowledge management, incorporating technical, and social aspects of knowledge management, as well as practical examples, traditional approaches, and emerging topics. Irma Becerra-Fernandez is the vice president for engagement and professor of management information systems at Florida International University, USA. Rajiv Sabherwal is professor and Edwin & Karlee Bradberry chair in information systems at the University of Arkansas, USA.